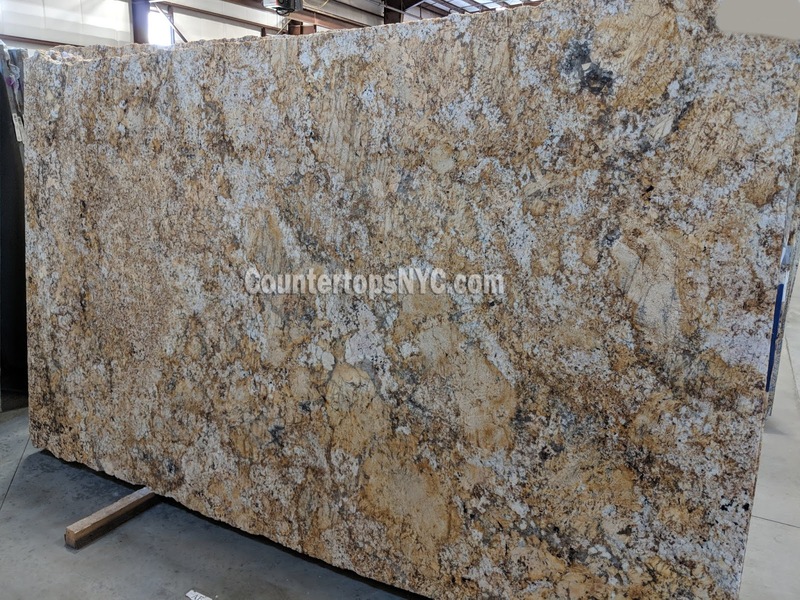 Granite countertops can improve your kitchen appearance and they are available in different colors and shapes. The quality of product affects the price of the product. At the same time, granite countertops are truly expensive. When you are planning to buy such an expensive household accessory, it should be inspect carefully. 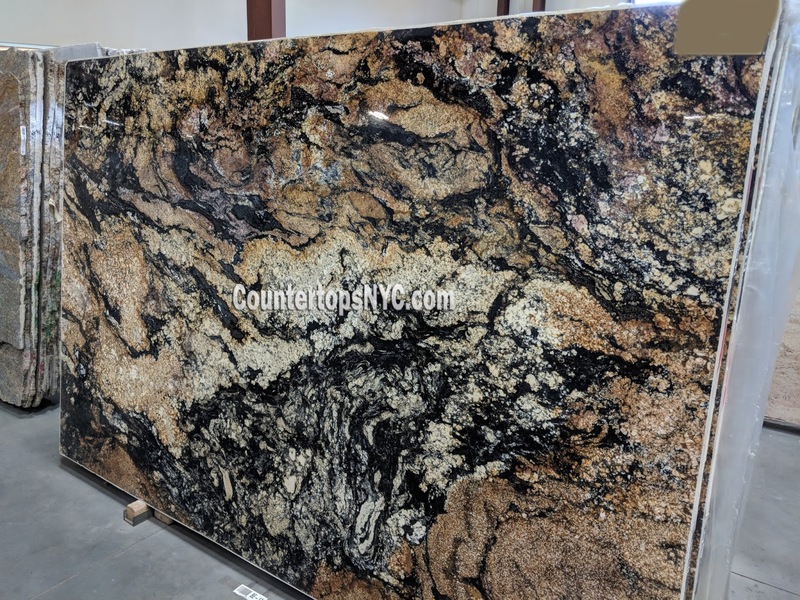 As a supplier of granite countertops, we will advise you to visit our warehouse and check the quality of our final product. The biggest advantage of visiting our warehouse is that you can check all possible designs and colors instead of checking out a small sample. Since home is one of the biggest investments in your life, you should be careful in selecting each and every household accessory. 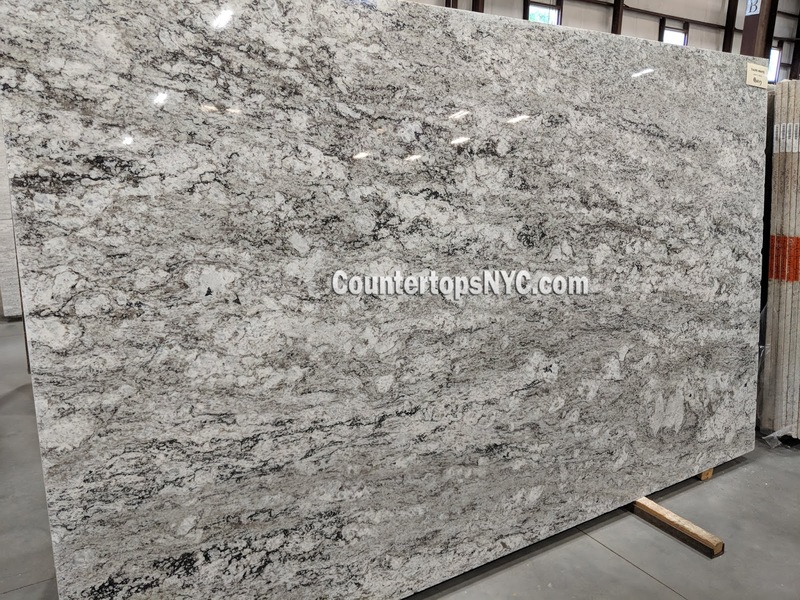 At the same time, it is not possible to install granite countertops yourself. You have to take help from professionals. 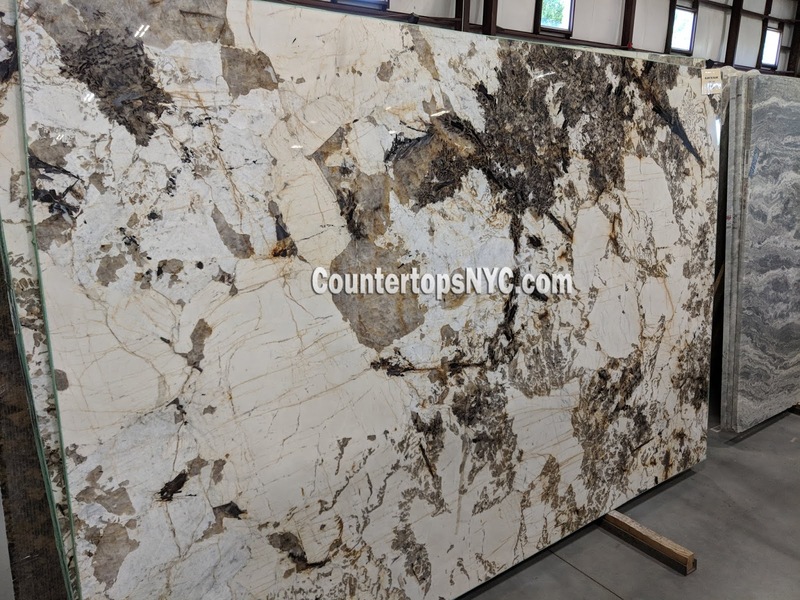 Quality granite countertops are water resistant and scratch resistant. They are highly durable and attractive too. 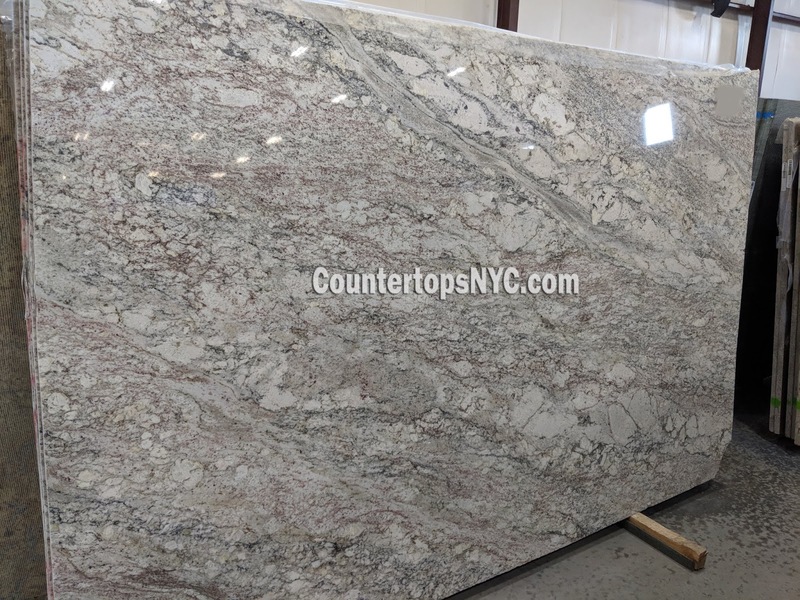 Granite is available in different colors because of changing temperature and weather conditions. It can be dyed artificially for making your kitchen décor even more beautiful. 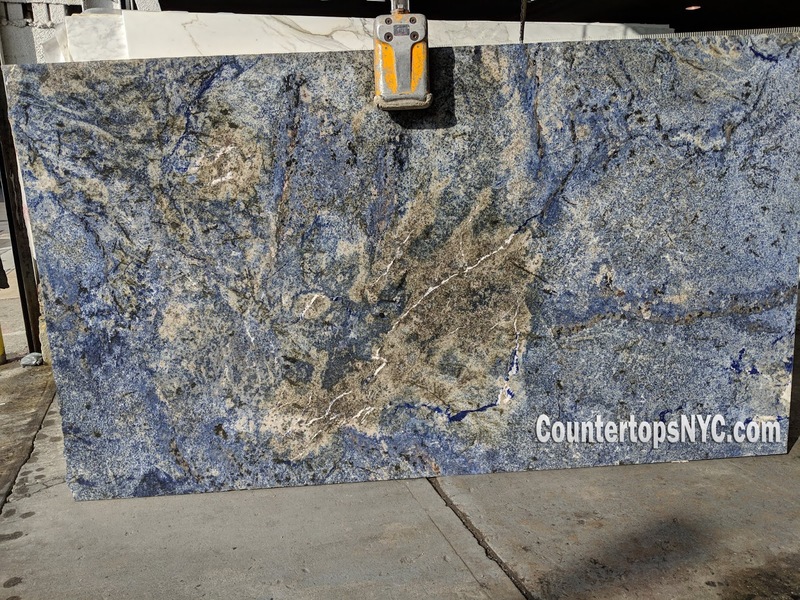 Now must be confused which type of warehouse is suitable for you for storing granite countertops. Here we will give you basic idea about all possible choices. Just read out all the options carefully before making any final selection. Why Choose Granite for your Kitchen? 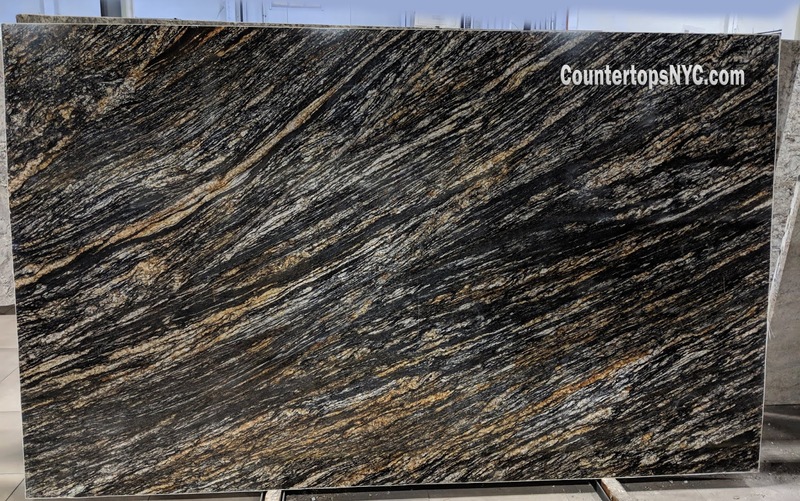 Durability and Hardness of Granite: Granite is just perfect for your kitchen countertop as it is heat and stain resistant. Granite is one of the hardest stones there is next to diamonds. 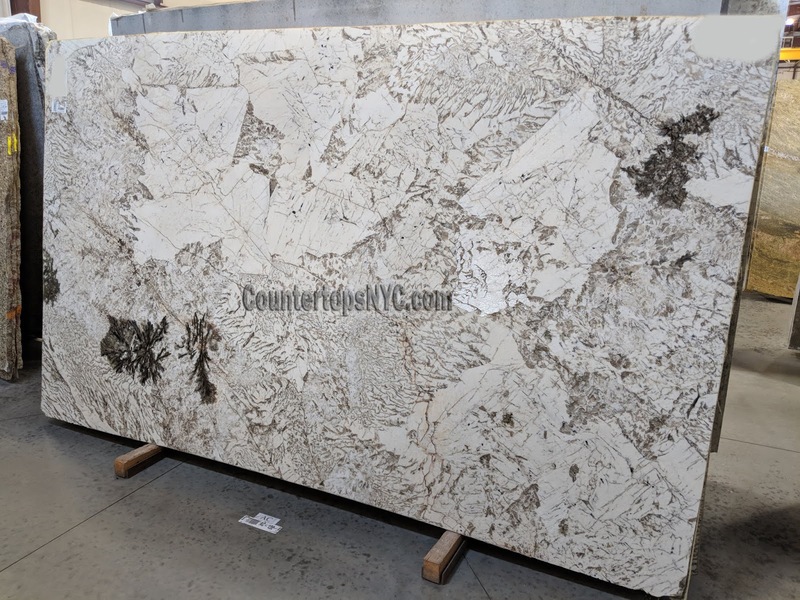 Resistant to Bacteria: Granite has performed extremely well in testing against bacteria’s. With regular cleaning, granite is far less like to carry bacteria as do other countertops. 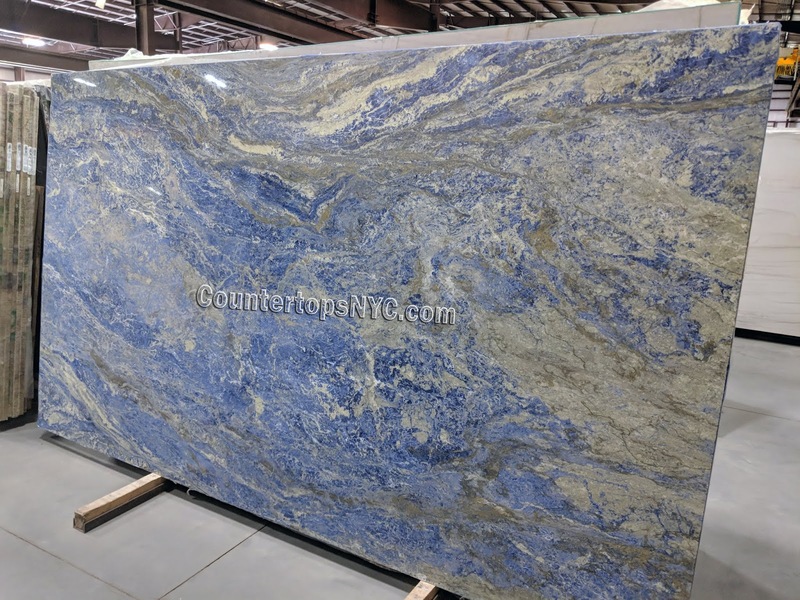 Color Options: Granite has a vast variety of colors and textures. Each and every stone is unique because no 2 stones are alike. They each have different characteristics. 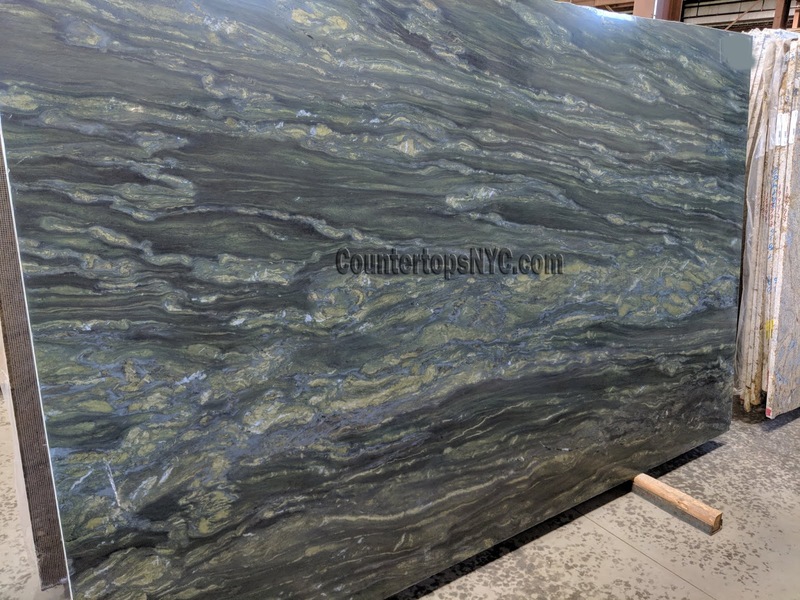 If you want something unique in your kitchen counter granite is the way to go.